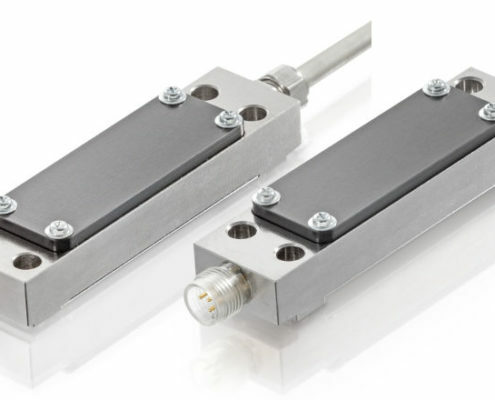 The XTC load cell of XSENSORS: A load cell for highly stable static force measurement with high output. 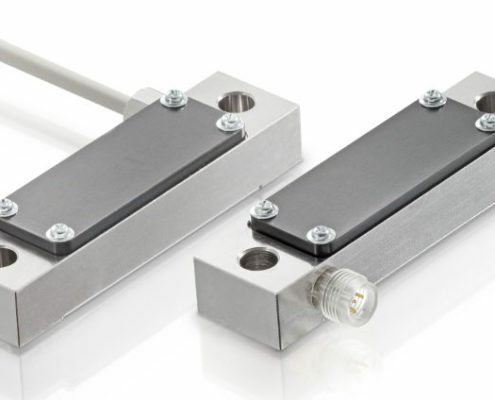 The XTC-load cell is ideal for measuring static loads. 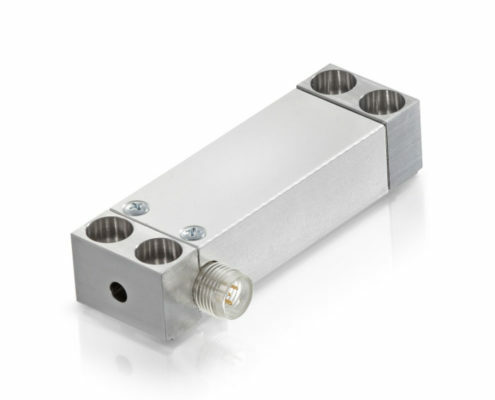 Especially when weighing applications up to 5 tons, this sensor by outstanding Liniearität and stability. 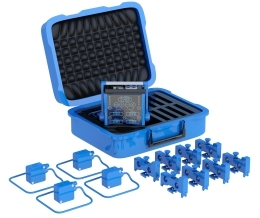 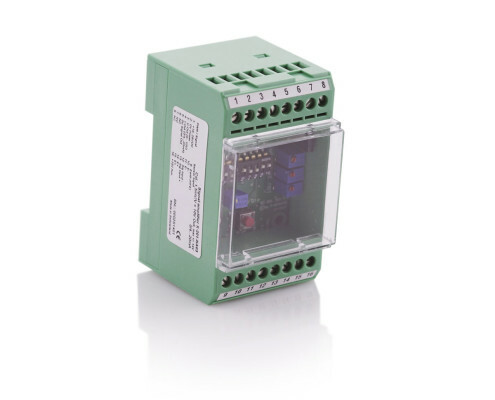 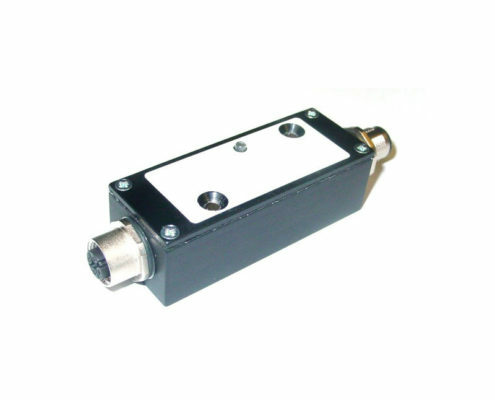 The high output of the load cell also allows a range spread of 1: 3. 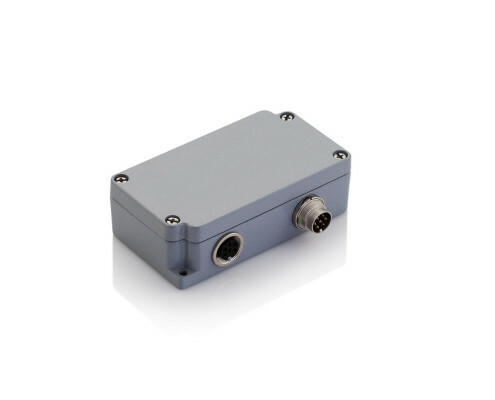 Bitte senden Sie mir ein Angebot für folgendes Produkt: S-Type Load Cell XTC.